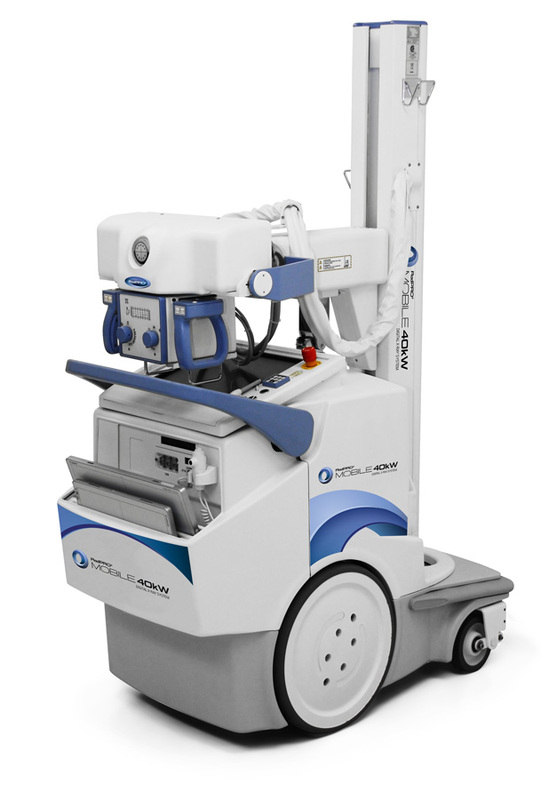 This portable x-ray system incorporates a telescopic tube column for safe and easy transport and effortless positioning. Its small width makes it ideal for restricted spaces and corridors, while large wheels make mounting small steps easy. Perfect for hospitals, clinics, and universities, it offers mobility and power-saving advantages. Turn the key, press the drive handle and you’re off! 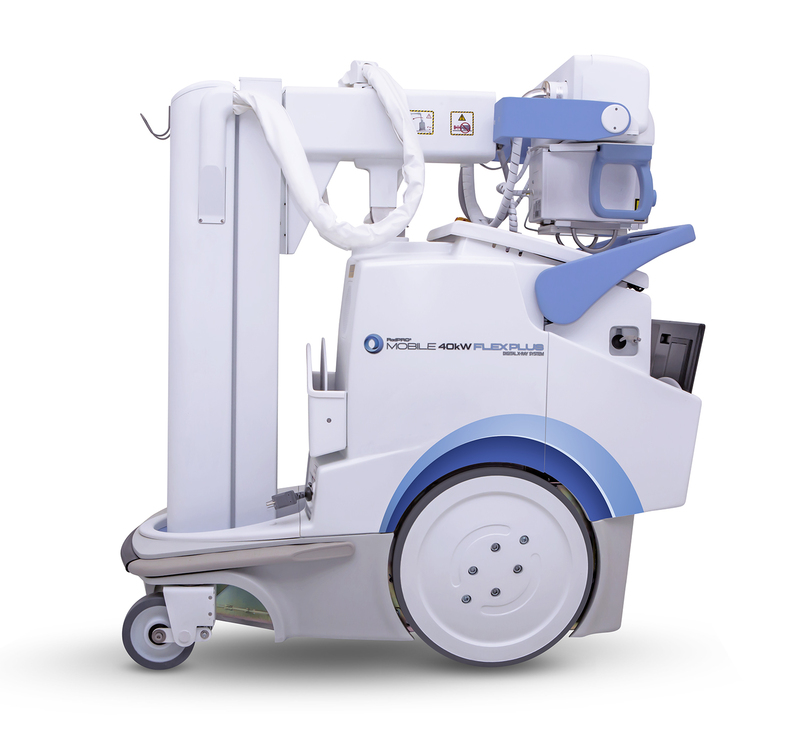 The smooth maneuvering Meridian Paragon TRUE-20 Mobile drive system consists of two independent drive motors for each wheel, making quick work of daily examinations.